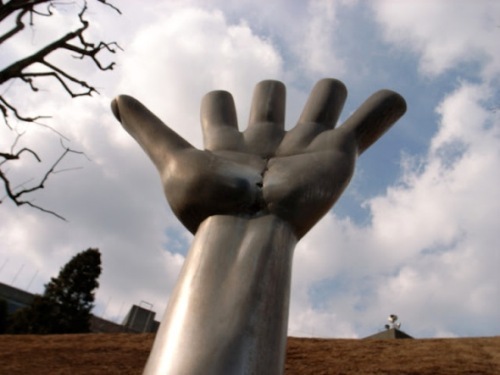 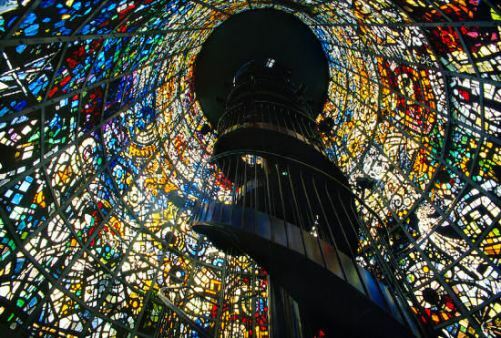 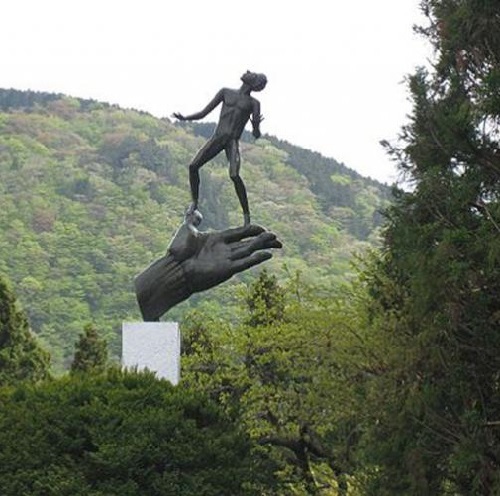 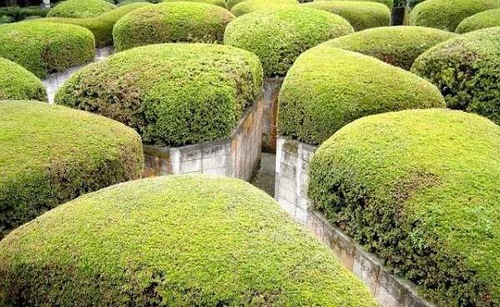 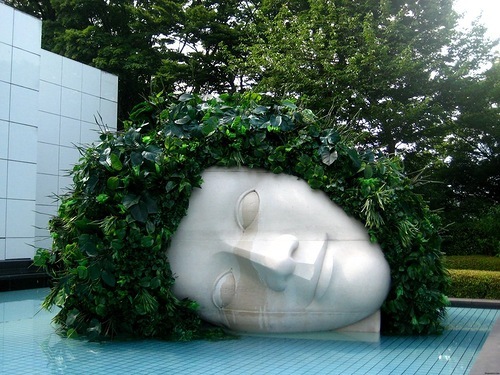 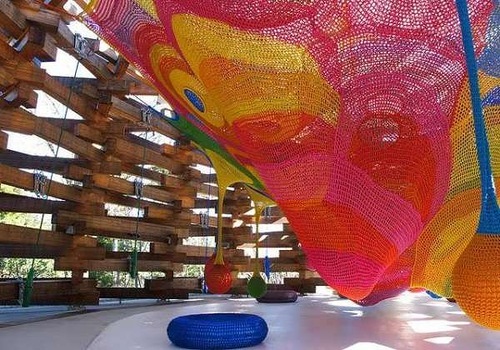 Open year-round Hakone Open-Air Art Museum is located in Ninotaira, Hakone-Town, Kanagawa Prefecture of Japan. 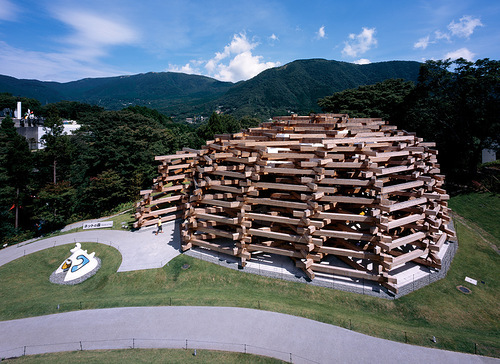 The mandatory place of pilgrimage for every Japanese – the village of Hakone. 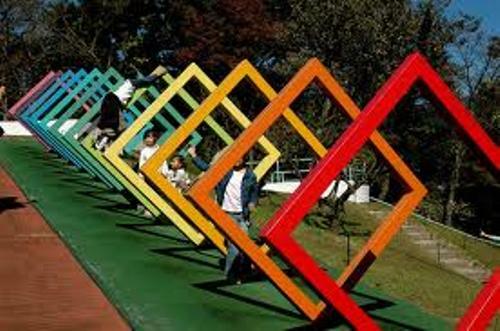 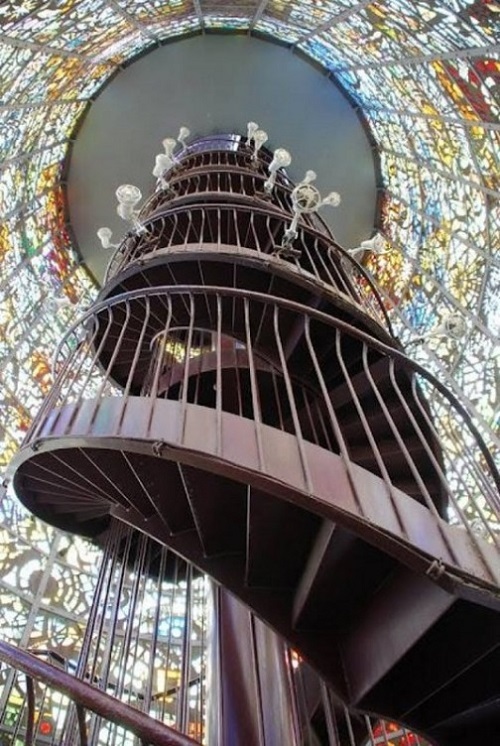 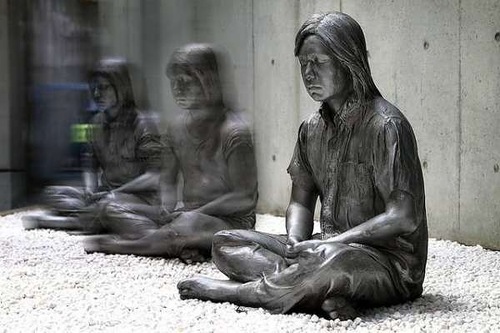 Called “Japanese miracle” Open-Air Modern Art Museum appeared at the foot of beautiful Mount Fuji 45 years ago, in 1969. 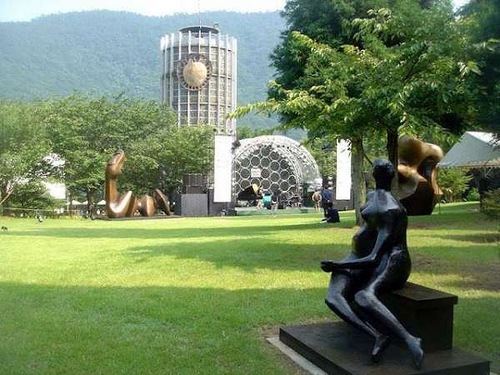 From the beginning, the park was conceived as a mixture of many different cultures and eras, from ancient art to modern Japanese sculpture. 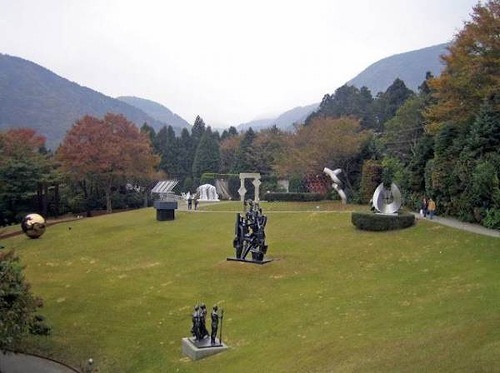 Once the eldest daughter of Pablo Picasso chose a small Japanese village, she donated it a large collection of works by her famous father. 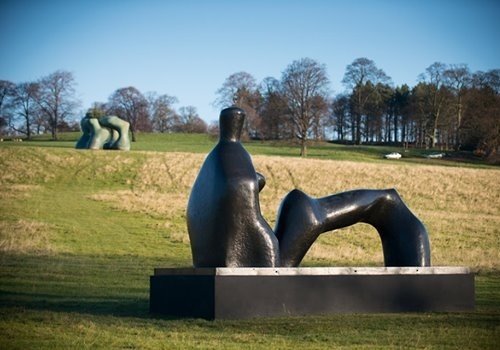 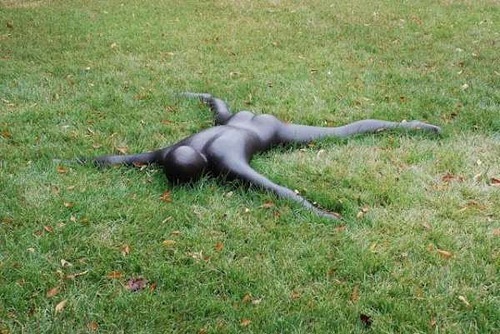 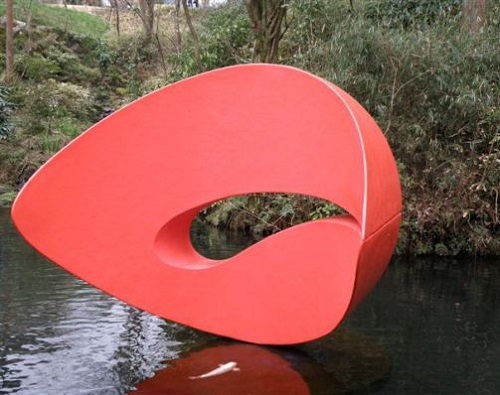 Later was added an extensive collection of works by English sculptor and artist Henry Moore. 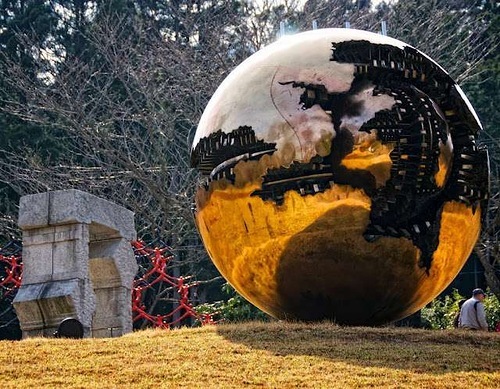 Constantly changing with the seasons, Hakone Open-Air Art Museum has become a permanent home for 120 works of well-known modern and contemporary artists and sculptors. 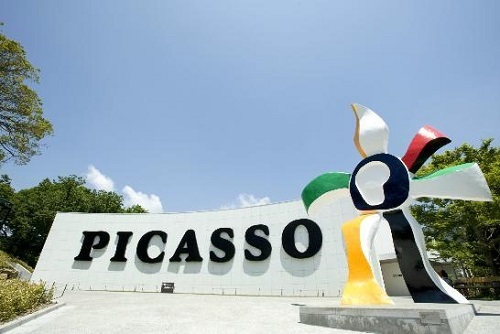 The museum also features various indoor galleries, including Picasso Collection, consisting of paintings, prints, sculptures and ceramic creations. 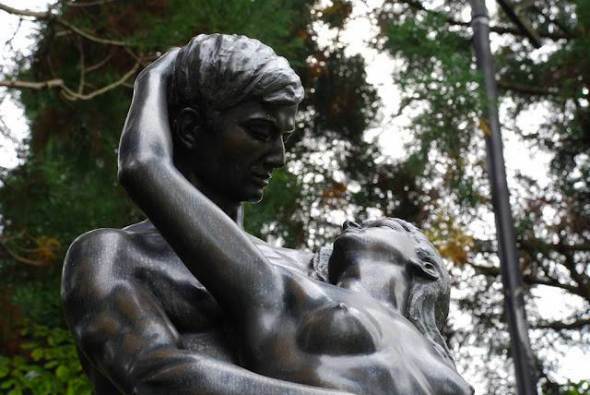 The Open-Air Museum Picasso collection has more than 300 items, providing an opportunity for the many visitors to experience the joy of meeting with artworks of a prominent Spanish artist. 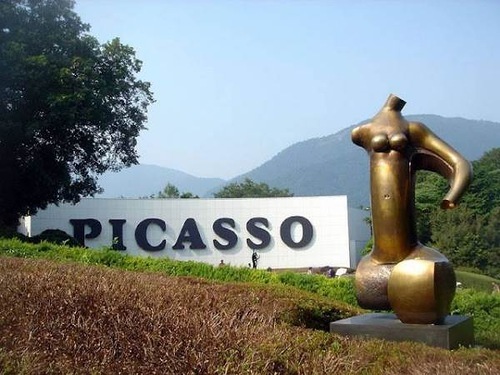 Picasso became seriously involved with ceramics at his Vallauris studio in southern France after he was 65 years of age. 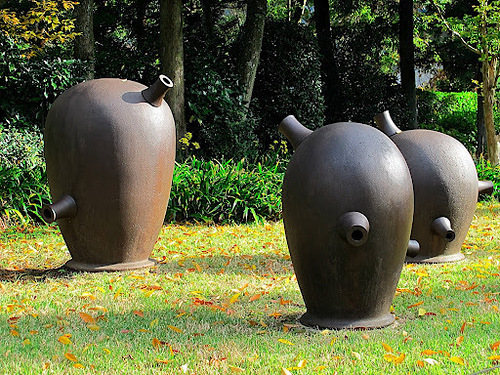 They reveal his obvious pleasure in manipulating the clay and colors as he brought together sculptural and painterly elements to create these works. 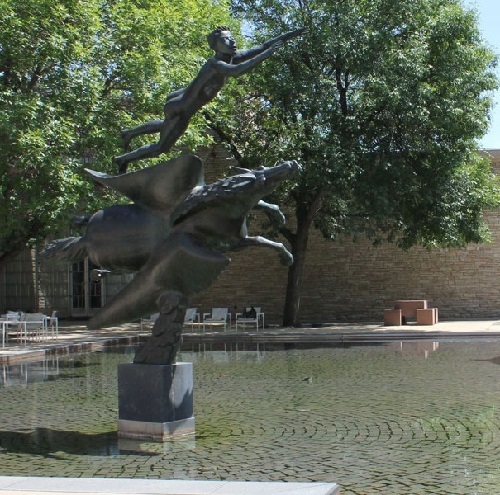 Saturdays are family day at the museum. 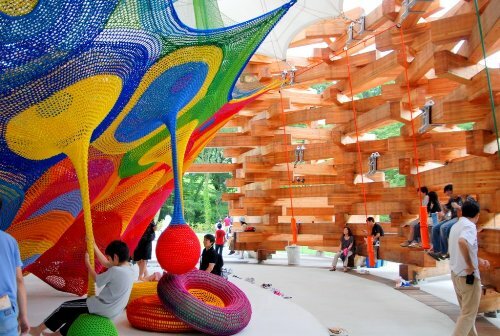 Admission is free for up to five children of elementary or middle school age per parent.